Sigrid Bürstmayr, Mag. (FH), M.A., works and teaches at FH JOANNEUM – University of Applied Sciences, Graz. Her professional interests and skills include product management, exhibition design, sustainable design and design activism. She presented her research results on several conferences and universities around the world, recently in Seoul, Montreal, Wuhan, Istanbul and Mexico City. Travelling around the globe, meetings with designers, activists, creatives and managers keep her quite optimistic. Any place you go, creatives discuss the same question: How can we change the world? 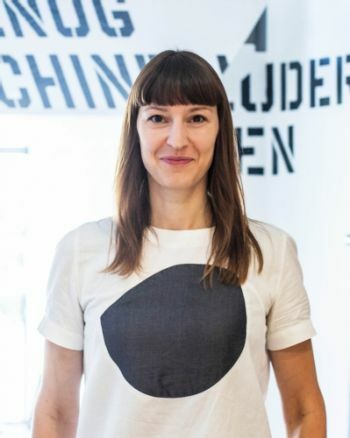 Sigrid believes that design should be able to shape whole environments and processes, ways of thinking and acting. Designers should try to change the society and the world for the better, at least a little bit.